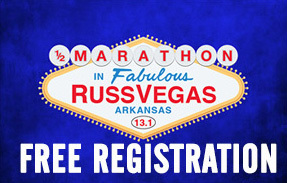 Registration as an ACH Angel gives participants the opportunity to qualify for free entry to the RussVegas Half Marathon by raising a minimum of $200 to benefit Arkansas Children's Hospital. You will then be directed to your personal webpage to establish a username and password. 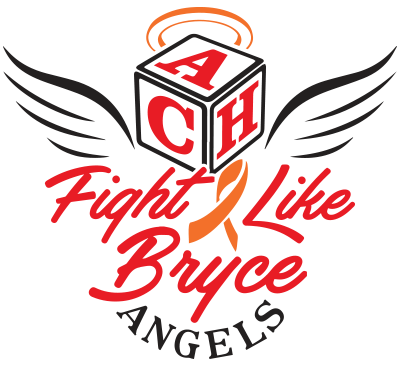 Donate to your ACH Angel! 2. 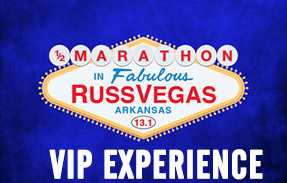 $350 VIP Experience and Race-Day Tech Shirt identifying your as an ACH Angel. 6. 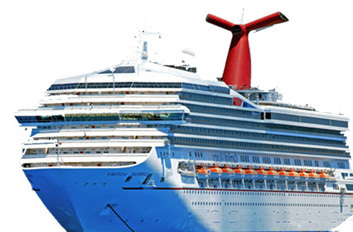 $5,000 You will be entered into a drawing for a $1,000 Carnival Cruise gift card! The Top Three Fundraisers will receive their highest benchmark incentive in addition to each previous tiers benchmark incentives. 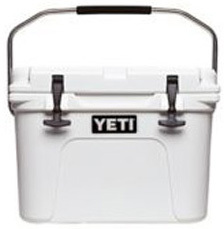 They will also receive an invitation to join us in our check presentation at Arkansas Children's Hospital. 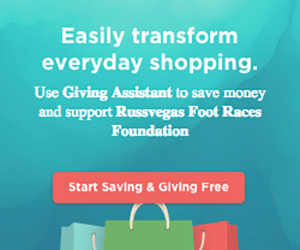 Angels who fundraise for multiple races can combine their totals!